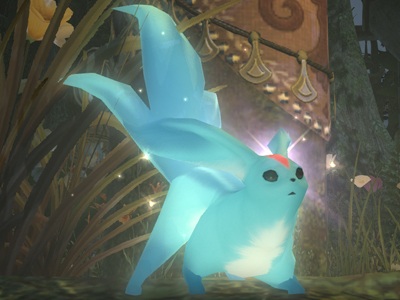 In the Final Fantasy series the summon Carbuncle has almost always been greenish or blueish, but Final Fantasy XIV: A Realm Reborn is going to change that, at least in part. 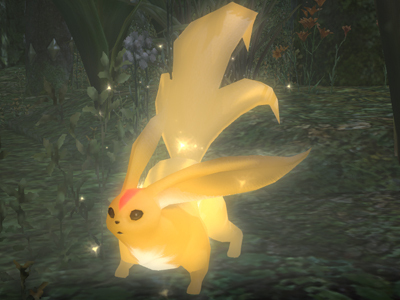 Today Square Enix released a few interesting screenshots of everyone’s favorite summonable critter, with a twist: one of the screenshots does indeed show Carbuncle in its original greenish hue, now dubbed Carbuncle Emerald, but another yellowish version is shown, named Carbuncle Topaz, revealing the fact that Arcanists will have at least two Carbuncles to summon to their aid. 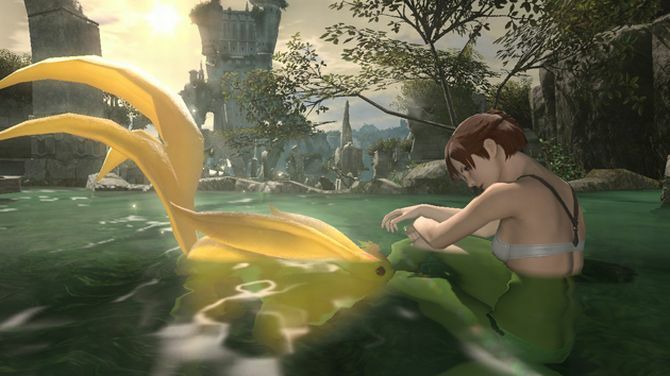 At the moment we don’t know what the function of the two versions shown will be, or if there’s more coming (While Naoki Yoshida did talk about two in the past, but it wouldn’t be the first time he surprises us), but you can check them both below. While we wait to hear more, make sure to check out my hands-on preview from the beta, nicely decorated with a whopping 723 screenshots.